HKS FUEL UPGRADE KIT includes the 860cc Injectors and Fuel Pump Upgrade for a vehicle with upgraded turbines. 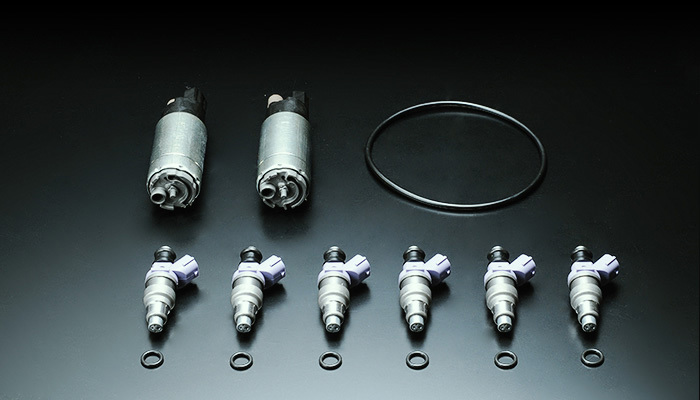 The Injectors were designed exclusively for R35 GT-R. The Fuel Pump is the factory replacement type so no modification is necessary for installation. 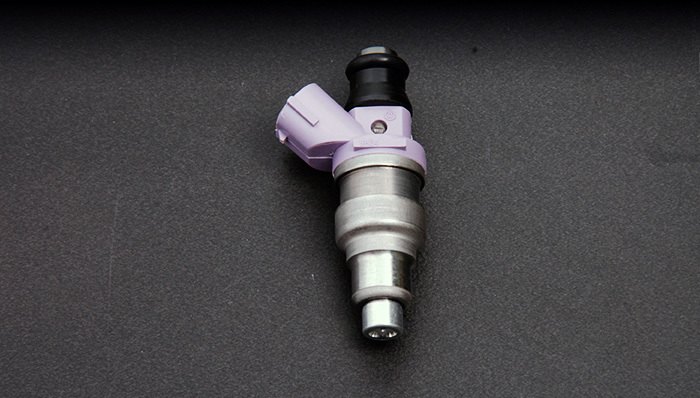 This HKS 800cc INJECTOR was designed for the VR38 engine the GT800 Full Turbine Kit was installed and for a vehicle with upgraded turbines. 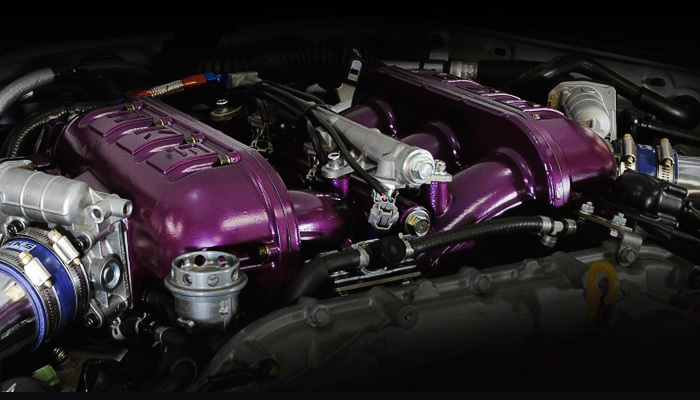 The 2-port tapered shape and HKS original modification improve the spray function to quicken engine response. 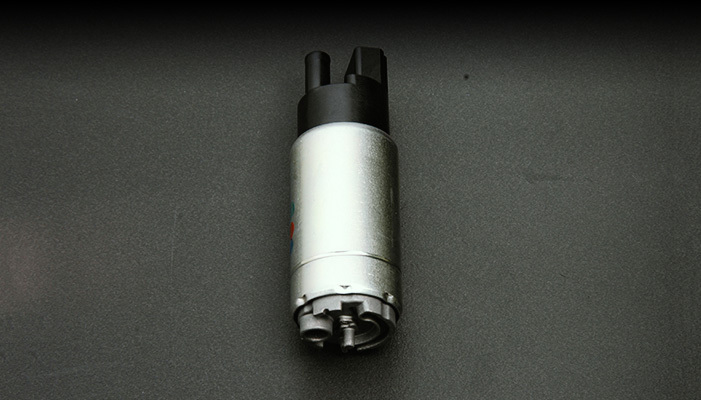 HKS in-tank Fuel Pump can provide the maximum amount of flow among other in-tank type fuel pumps. Also, this Fuel Pump is the factory replacement type so no modification is necessary for installation. The power consumption is low, and operation noise is not disturbing at all.